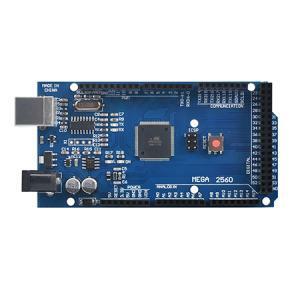 The Mega 2560 R3 is a microcontroller board based on the Arduino ATmega2560. It's for kinds of diy machines, are widely used in delta robot 3d printers and other Reprap 3d printers. USB is provided as kit with Mega2560 board for free. 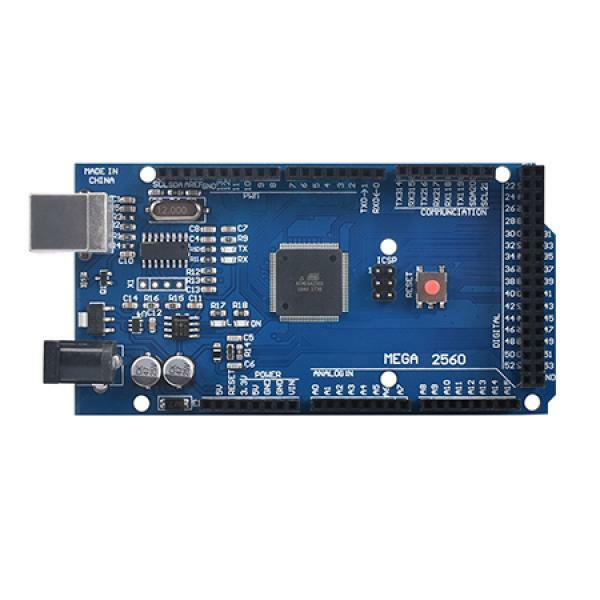 Note: It's a shame that Mega 2560 R3 is Not that durable as Ramps 1.4 Board. 2. Can not burn latest firmware to it. If the CPU is burnt, please drop the controller. 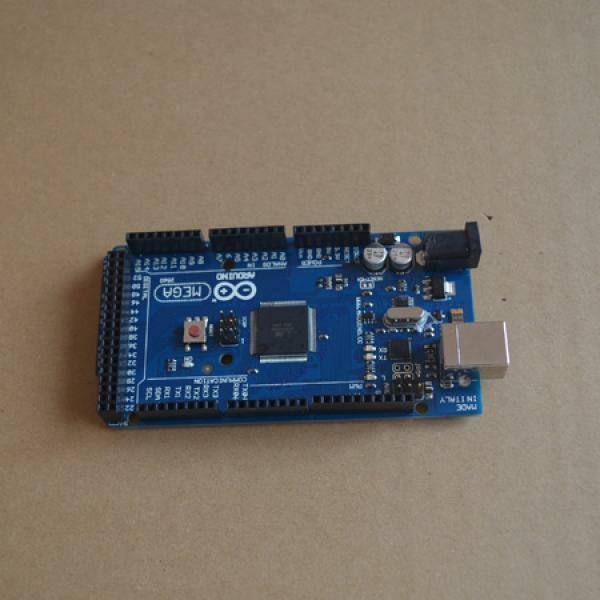 1117 power regulator or usb chip 16u2 problem, you may change the module to fix it.